Welcome to our member area. 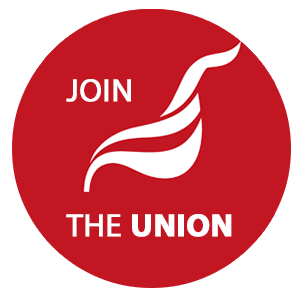 Here you will find upto date information on our next meetings and view news articals and other resouces that are directly relevent to you as a Union Member . Please note up and coming changes. NOTICE Please note up and coming changes. NOTICE Please note up and coming changes. NOTICE Please note up and coming changes. NOTICE Please note up and coming changes. NOTICE Please note up and coming changes. NOTICE Please note up and coming changes. NOTICE Please note up and coming changes. NOTICE Please note up and coming changes.